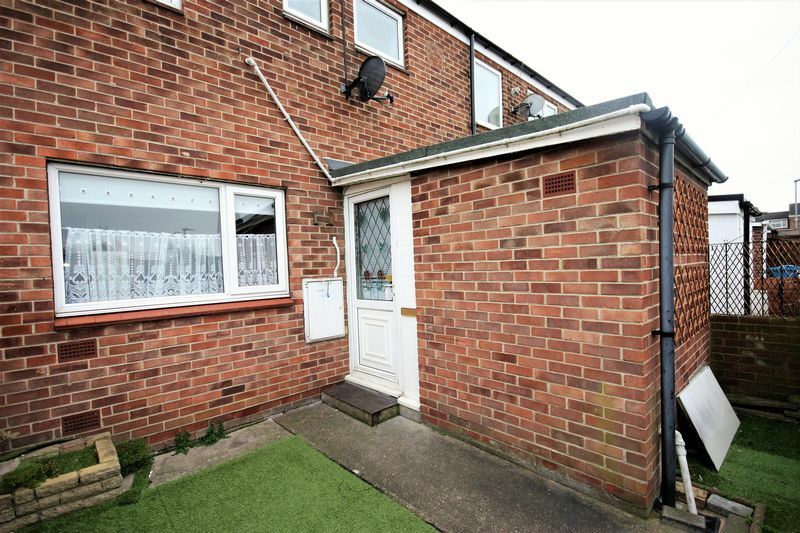 This beautiful 3 bedroom family home is a must view to avoid disappointment! 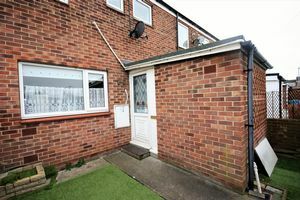 This property benefits from a conservatory, fully fitted kitchen/diner, spacious lounge and gas central heating. Located near an array of local amenities including North Point Shopping Centre, good road and transport links into the Hull City Centre and surrounding areas as well as to Winifred Holtby Academy. 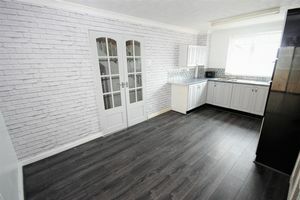 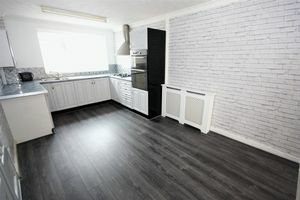 To the front of the property is the fully fitted kitchen/diner having a range of fitted wall and base units with complimentary preparation surfaces over, build in oven and radiator. 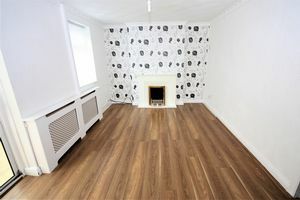 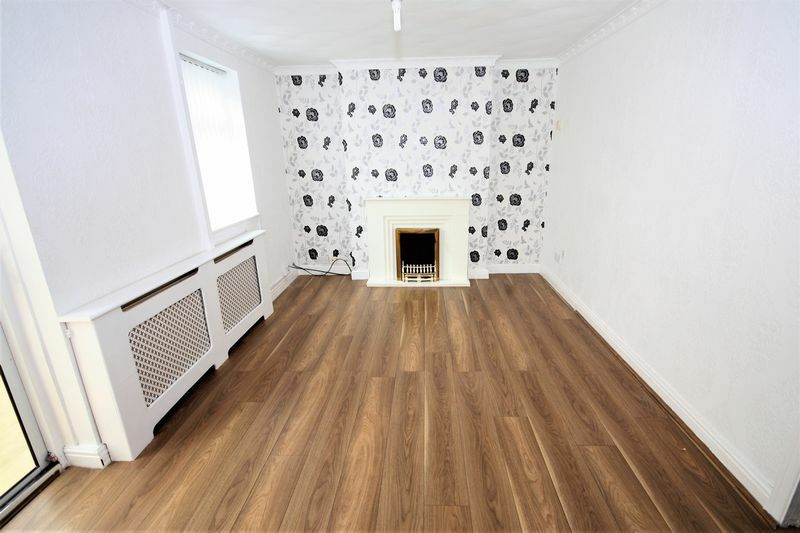 Spacious lounge with wooden effect flooring and a large PVC double glazed window to the rear of the property. Large double bedroom with fully fitted carpet, walk in wardrobe and a large PVC double glazed window to the rear of the property. 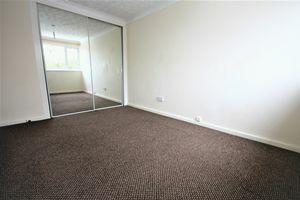 A generous sized bedroom with fully fitted carpet and a large PVC double glazed window to the rear of the property. A generous sized bedroom with fully fitted carpet and a large PVC double glazed window to the front elevation of the property. 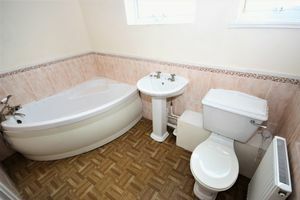 The bathroom comprises corner bath, sink, toilet and radiator. 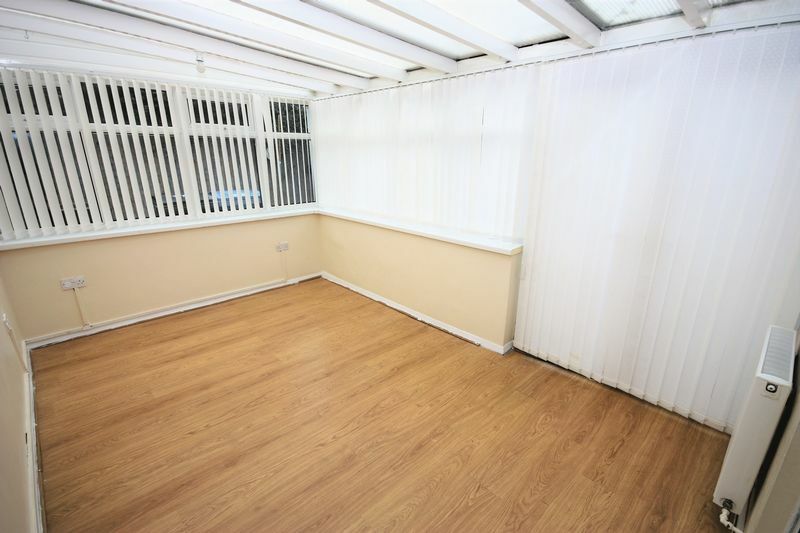 To the rear of the property there is a conservatory and a low maintenance garden with artificial grass.